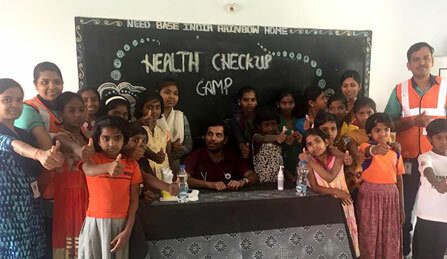 In view of the summer heat and the associated health effects on children, Aster CMI Hospital, Bangalore recently conducted a free medical check-up camp for children at an NGO Rainbow Home, Jalahalli. 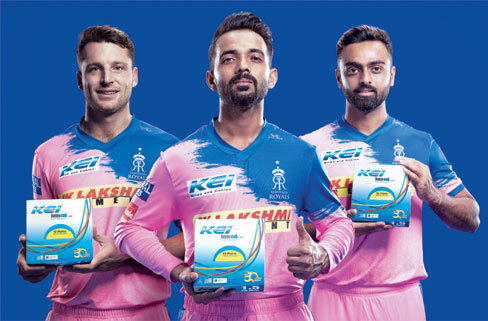 Country’s leading wire&cable manufacturer, KEI Industries Ltd. today announced its second consecutiveassociation withRajasthan Royals,for the 12th edition of the Indian Premiere League (IPL). The world’s favourite jeweller, Joyalukkas, will further expand its presence in India with the inauguration of 3 brand-new showrooms in Chennai, Coimbatore and Madurai. 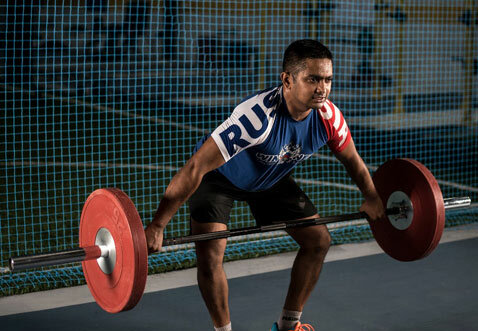 The world’s leading swimwear brand, Speedo in association with Nisha Millet Swimming Academy and Namma.Fit is hosting Life of Tri - a Triathlon Performance Workshop - with the aim to help everyone reach those Triathlon goals! 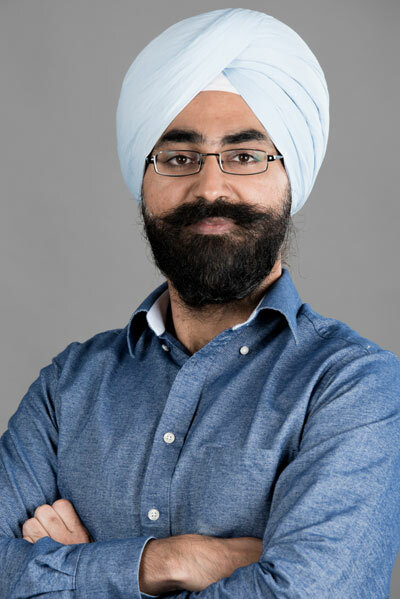 Udemy, the global marketplace for learning and teaching online with over 30 million students and 42,000 instructors worldwide, has appointed Irwin Anand as the company’s India Managing Director effective immediately. Disclaimer: Please note that this is a section of a press release - LiveChennai, in no way, would be responsible for the news in this section.